Redfish Instrument's mission includes producing the next-generation of electrical measurement tools, but we are committed to a lot more.  We designed the iDVM multimeter to enable you to do your work better and faster. We're so confident that you'll be delighted with your new multimeter from Redfish that we provide a one-year warranty. 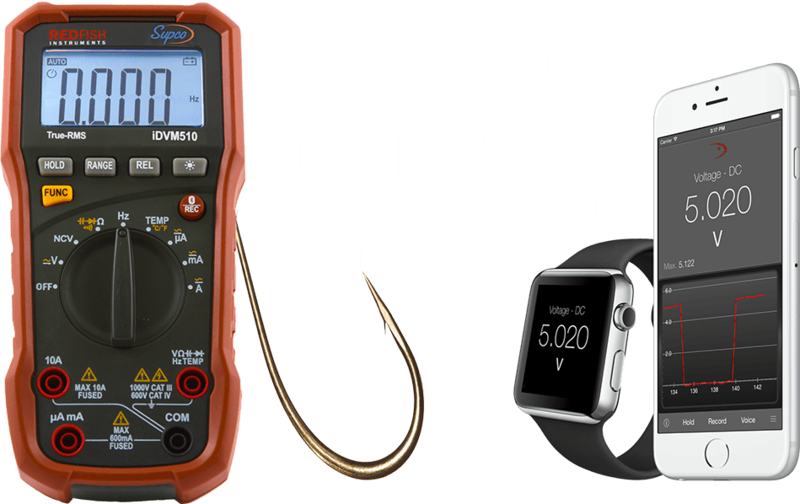 Wirelessly connect your multimeter to your Android or iOS device? Who would have thought such a thing possible? 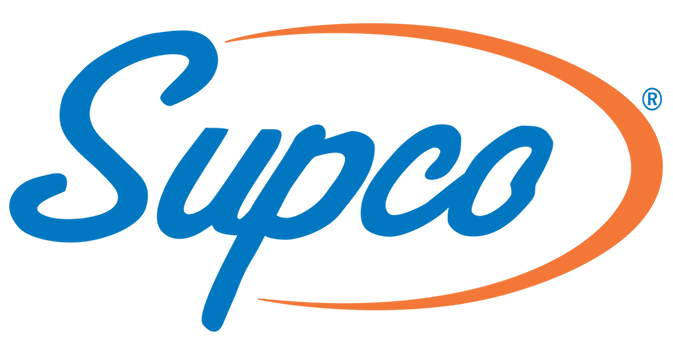 This unique pairing provides tremendous user interface advantages. Learn how the iDVM multimeter works and how easy it is to use.